Econet Wireless Zimbabwe’s Average Revenue Per User (ARPU) for the 2015 operating year stood at $6.84 representing a decline from the previous year’s $8.15 figure. This number was shared in the mobile operator’s consolidated annual financial results published recently. At less than $7 this is the lowest ARPU total that Econet has recorded ever since Zimbabwe adopted a multi-currency system in 2009. Despite assurances made in 2012 to keep the ARPU above $10 (then it was at $10.33), the operator has faced challenges in maintaining a double-digit user average figure. Econet’s ARPU peaked at $10.36 in 2014 which was a rebound from $8.44 in 2013. ARPU is the measure used by service providers in telecoms, consumer communications and media services that rely on subscription revenue. It highlights the average spend from every active subscriber and is key in determining the appetite for key services. Econet’s shrinking ARPU is closely tied to the declining revenues that the operator has recorded over the past two years. While Econet has enjoyed a consistent growth in subscribers from 1.2 million in 2009 to its current 10 million subscriber total, its revenue and consequently its ARPU have been affected by changes in the economy and in the Zimbabwean telecoms space. In the past three years, Zimbabwean consumers’ disposable incomes have been affected by macroeconomic pressures. This been reflected in depressed performances from companies in several industries as well as the onset of deflation. At the same time, the rise of communication alternatives like WhatsApp has provided subscribers with cheaper platforms to maintain conversations reducing the monthly spend on every type of commodity. The situation has also been exacerbated by regulatory corrections in the form of reduced voice tariffs as well as added taxes on airtime (which were carried by the operators) and imported mobile devices. It’s not just Econet feeling these changes. All three mobile operators have collectively registered a decline in revenues and in the most recent market report there was a 12.3% decline in quarterly revenues. 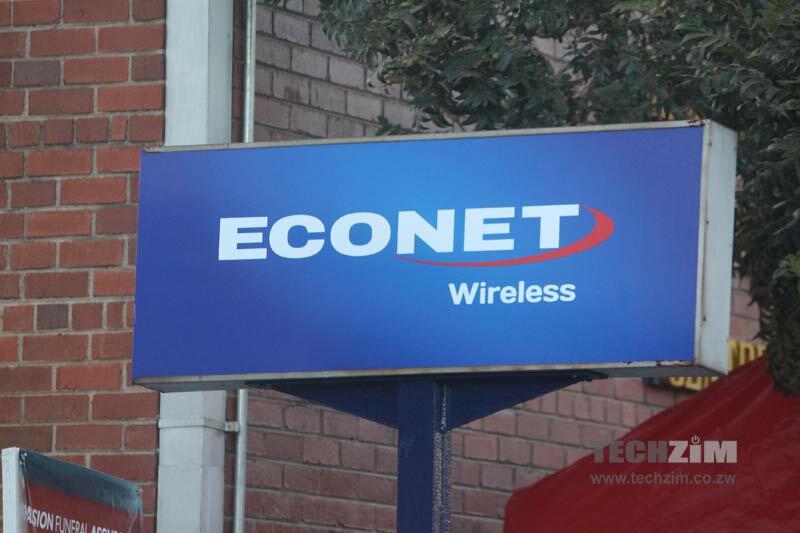 To buck the trend Econet has been focusing its efforts on broadband services and nurturing new investments in services like a yet-to-fully-launch internet TV option, online retailing and connected services. These new additions aren’t yet carrying the revenue burden for Econet but as long as ARPU continues to slide there will be an increased focus on what they can deliver to the operator’s bottom line. with Netone`s aggression (one fusion), i predict this figure falling to $1,00. Just for clarity’s sake and not having time to rummage through an Econet report, this ARPU figure is that per week, month or per year? I’m trying to get a sense of what this means in reality.